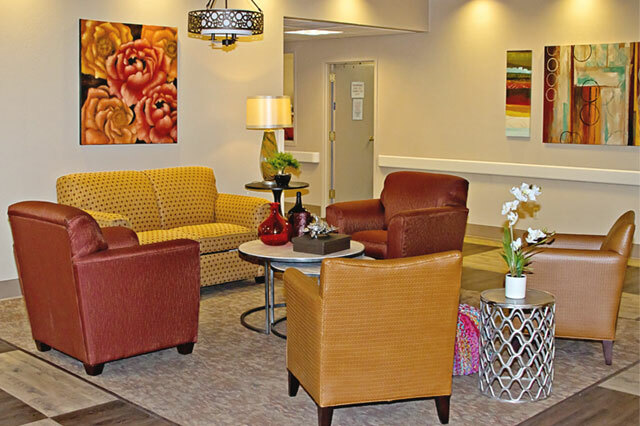 Home is a place with heart. 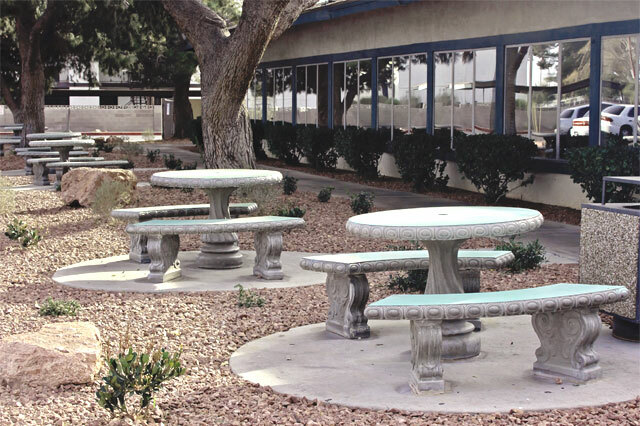 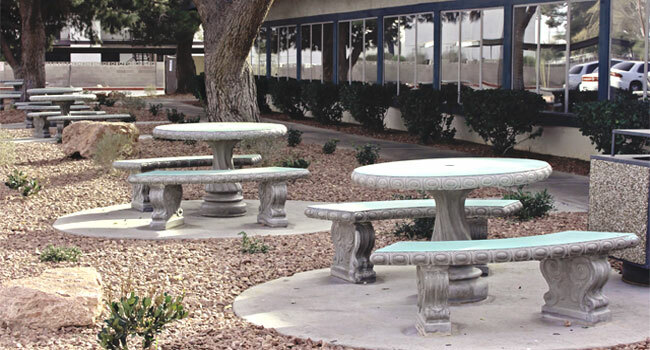 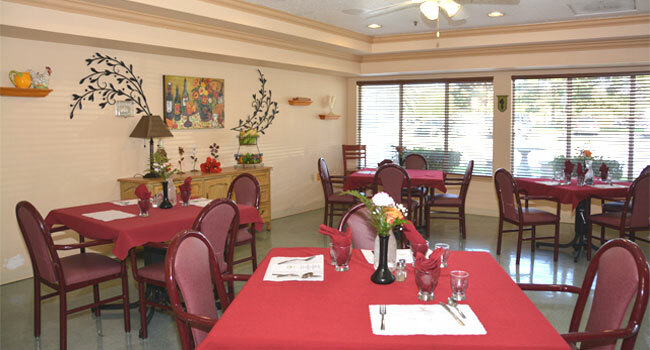 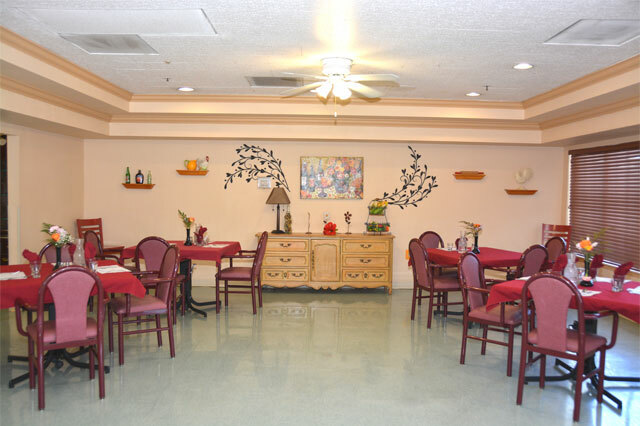 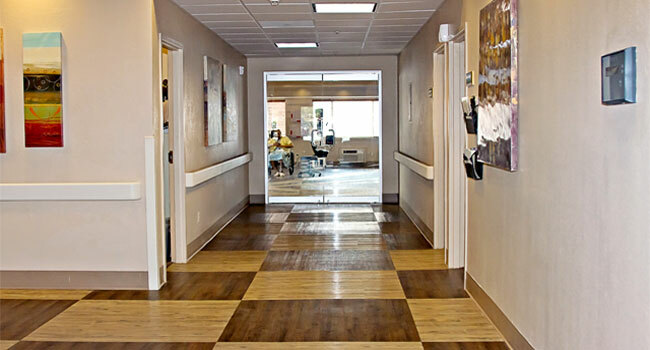 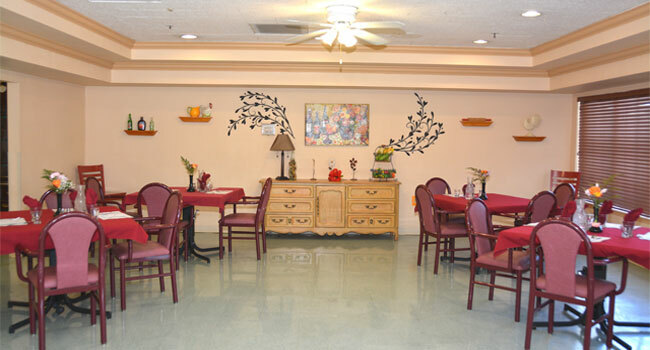 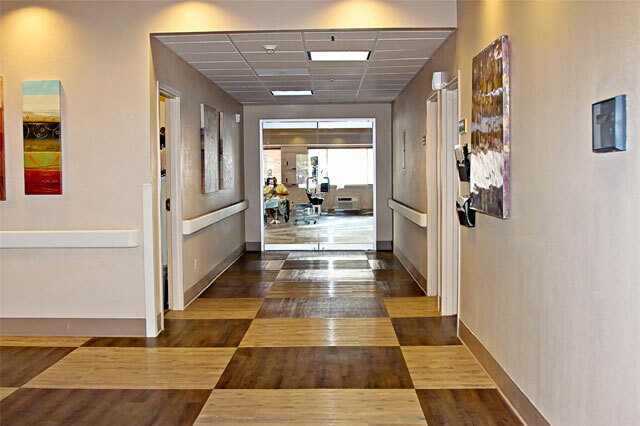 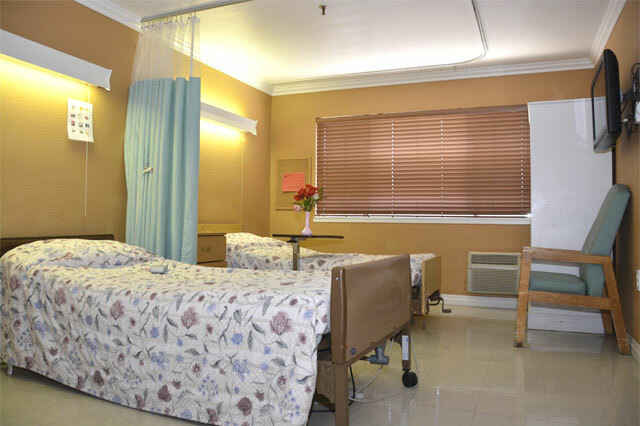 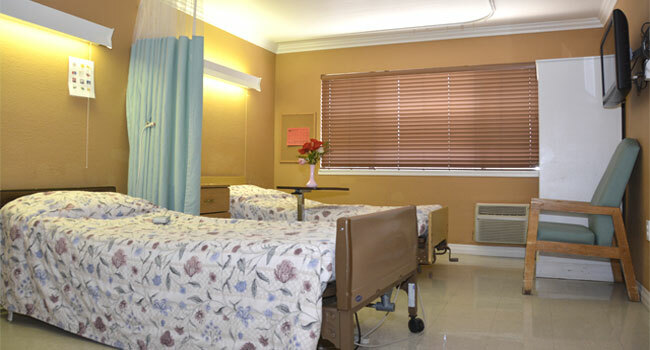 North Las Vegas Care Center is a skilled nursing facility dedicated to providing quality long-term and rehabilitative care in a home-like setting. 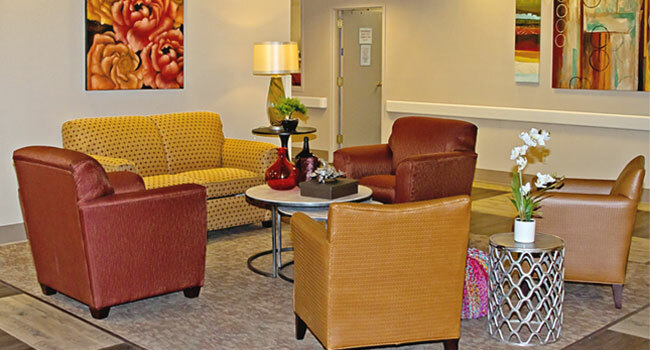 We strive to make you and your loved one's stay as comfortable as possible. 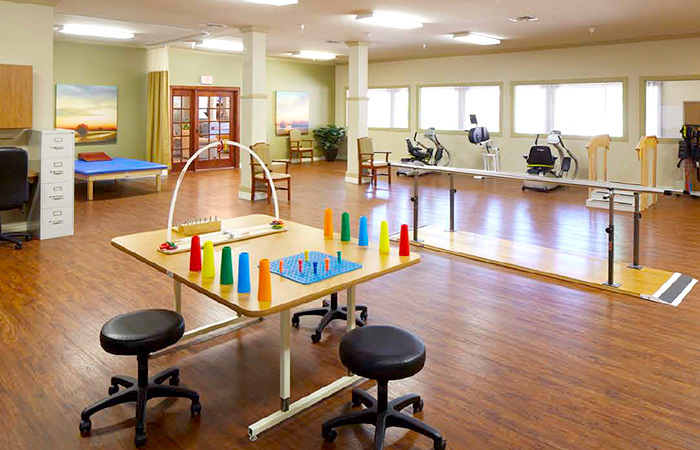 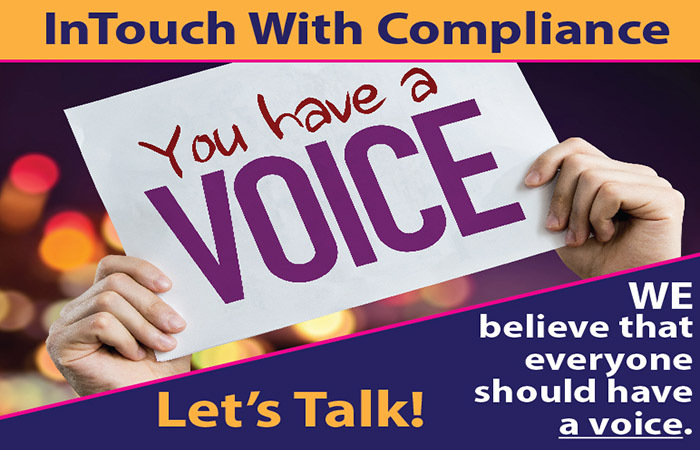 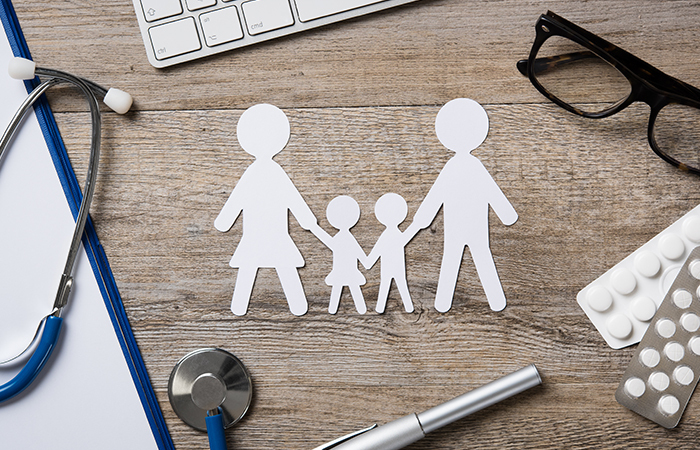 Our caring and compassionate staff, independent physicians and consultants develop comprehensive and personalized treatment plans that include but are not limited to; physical, occupational, and speech therapy, wound care, dietary consult, stroke rehabilitation and pain management. 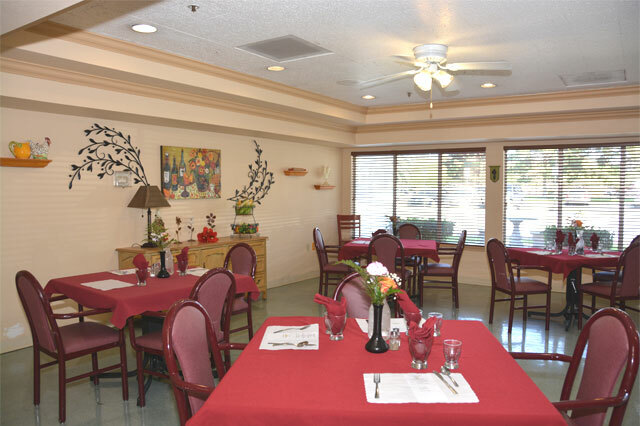 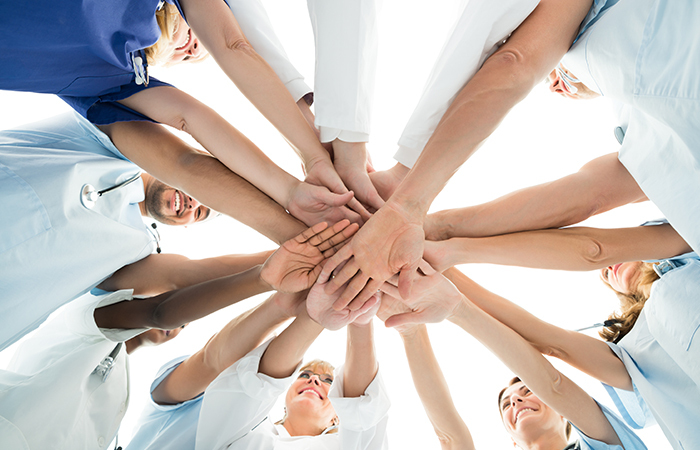 During your stay at North Las Vegas Care Center, our interdisciplinary team will be committed to you. 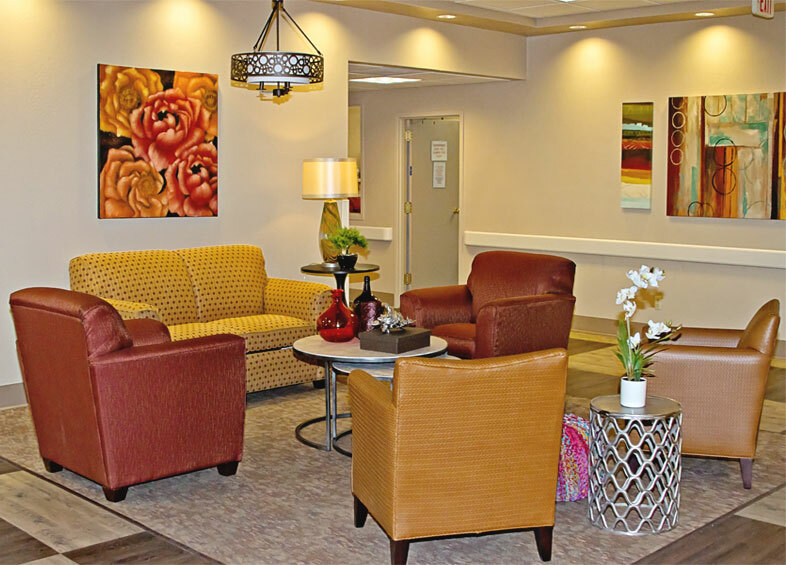 Welcome to North Las Vegas Care Center!